As the digital media partner of Team Boddie Racing (teamboddie.com), Nor Cal Drag Racing is proud to announce Chris Alston’s Chassisworks as the 2017 Title Sponsor of Team Boddie Racing. As the 2017 Title Sponsor, Chris Alston’s Chassisworks supports all Team Boddie Presents “events” and the Outlaw 1/8 Racing Association. Please show your support for Chris Alston Chassisworks by shopping their website for all of your street and race chassis needs. For over thirty-five years, Chris Alston has remained committed to the development and manufacturing of components for your street and race chassis applications. Our investment in technology — both on the factory floor and in our business systems — has been critical to this company’s continued success. Our ability to continuously invent and refine products is made possible by our in-house research-and-development center. 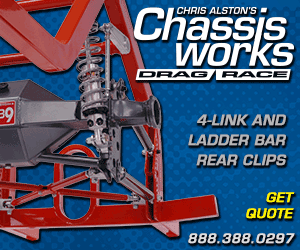 Chris Alston developed the first door slammer chassis kits in the mid 1970s, making Chassisworks the most experienced chassis manufacturer in the industry. Since that time, we have refined the process of designing, manufacturing, and distributing installer-friendly chassis kits, that minimize the amount of time and effort required by the builder. Throughout the years the NHRA has recognized our product designs at various events by presenting their Best Engineered award to cars featuring chassis designed or built by Chris Alston. This level of expertise and recognized quality is inherent in every single Chassisworks product. As the popular ’60s muscle car evolved from drag-race oriented Pro Street to road-race oriented Pro Touring, Chassisworks was there. We have used our vast engineering resources and manufacturing know how to be one of the first companies to offer replacement frame clips and rear suspensions for road-race-style muscle cars. Whether you call your car Pro Touring, a g-Machine, or Restomod, Chassisworks has the no compromise state-of-the-art components you need. 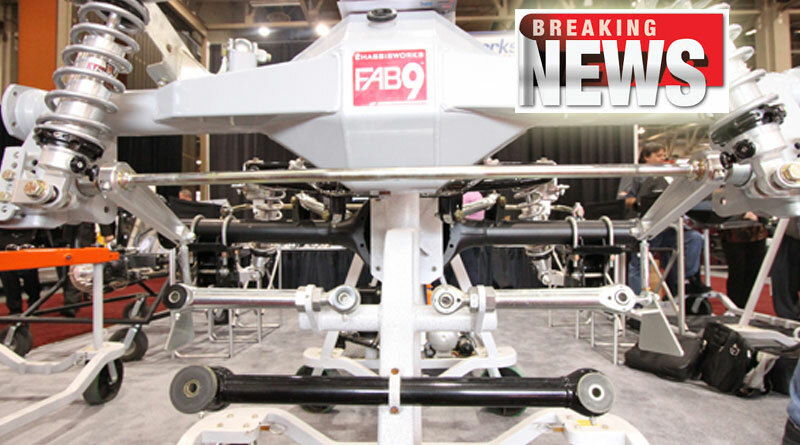 Our ever-growing selection of NoFAB products, featuring the enormously successful line of bolt-on front clips and rear g-Bar™ systems, has been expanded to include g-Street™ coil-over conversion front suspensions that are installed with ordinary hand tools — without welding. This is an example of how our technological advantage benefits our customers. These newest additions to our product line have pushed the count of Chassisworks manufactured components to above 7,500. 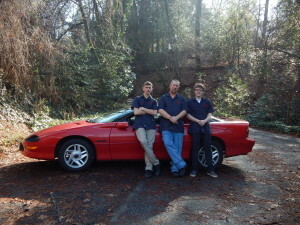 We have more experience and provide more options and choices than anyone in the chassis business, period.